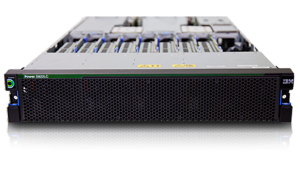 The SOSCIP GPU Cluster (SGC)is a Southern Ontario Smart Computing Innovation Platform (SOSCIP) resource located at the University of Toronto’s SciNet HPC facility. The SOSCIP multi-university/industry consortium is funded by the Ontario Government and the Federal Economic Development Agency for Southern Ontario. 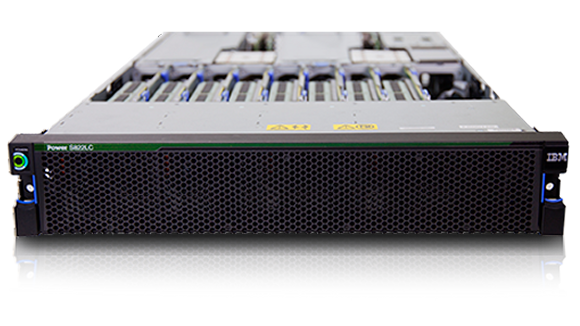 The SOSCIP GPU Cluster consists of of 14 IBM Power 822LC “Minsky” Servers each with 2x10core 3.25GHz Power8 CPUs and 512GB Ram. Similar to Power 7, the Power 8 utilizes Simultaneous MultiThreading (SMT), but extends the design to 8 threads per core allowing the 20 physical cores to support up to 160 threads. Each node has 4x NVIDIA Tesla P100 GPUs each with 16GB of RAM with CUDA Capability 6.0 (Pascal) connected using NVlink. A quickstart guide to using this GPU cluster can be found on SciNet’s technical documentation wiki.